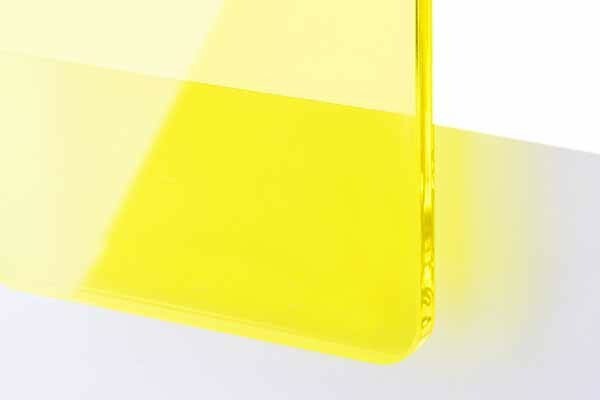 TroLase is an UV-resistant laser acrylic based engraving laminate for both indoor and outdoor applications. 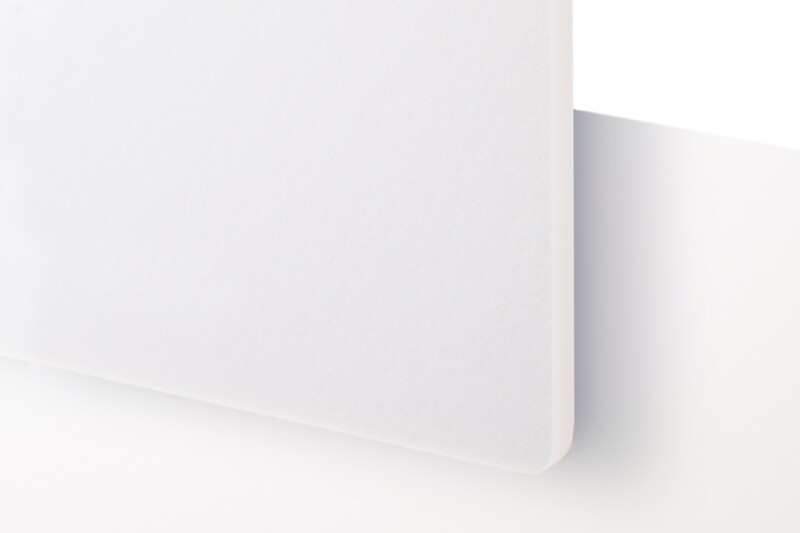 Benefiting from a thin top layer it enables detailed engraving at high production speeds. The superior composition of the laser engraving plastic sheet minimises residue, therefore reducing the need for cleaning whilst maximising your output. 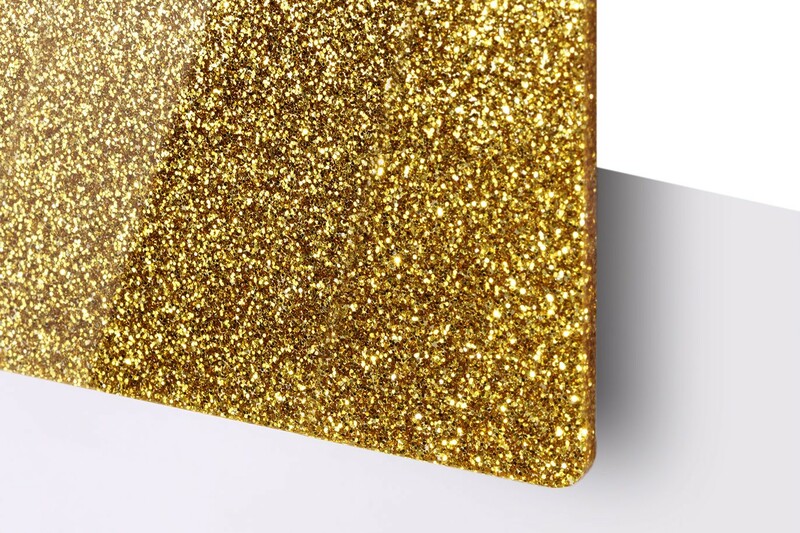 TroLase Metallic is an acrylic based engraving laminate with an authentic metallic finish. 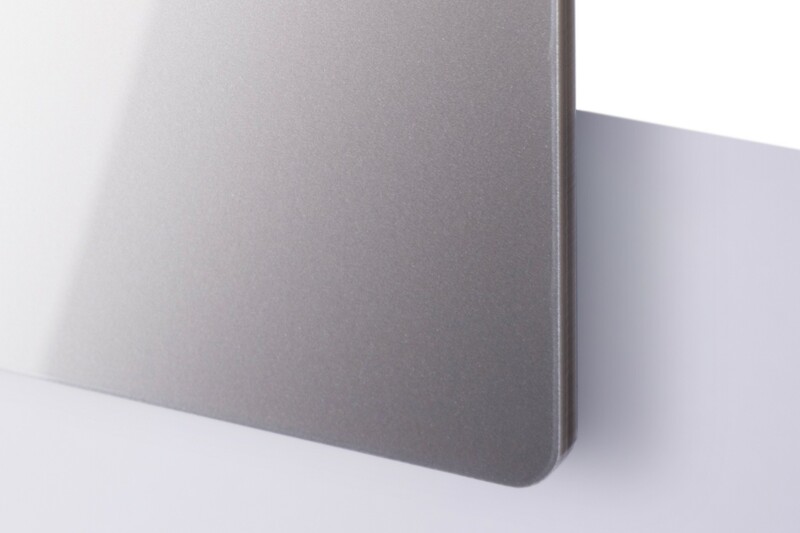 Benefiting from a thin top layer it enables detailed engraving at high production speeds. TroLase Metallic Plus is an engravable acrylic based engraving laminate with an authentic metallic finish. This laser cutter material benefits from a thin top layer that enables detailed engraving at high production speeds. For external applications and cost effective, time saving alternatives to metal engraving, we recommend TroLase Metallic Plus, which is UV-resistant. 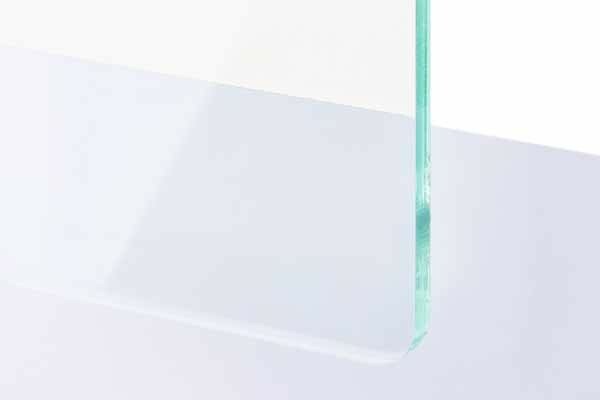 TroLase Reverse is an engravable acrylic featuring a clear acrylic fascia. 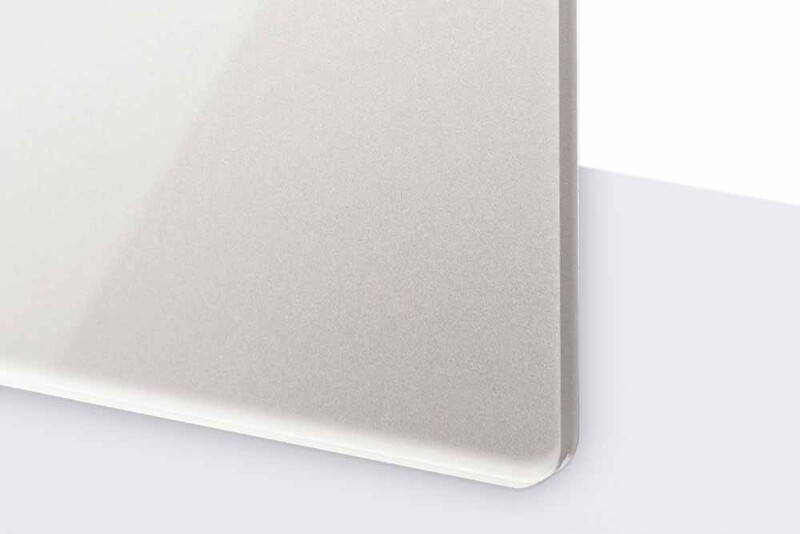 By reverse engraving the material you can infill the engraving or backlight to achieve an effective contrast. TroLase Thins are an extremely flexible engraving laminate which are ideally suited to applications with curved surfaces. 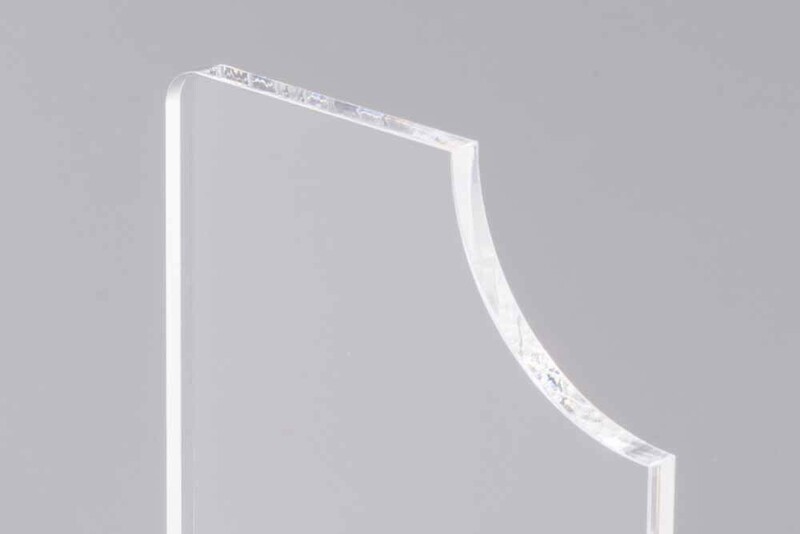 Featuring an engravable acrylic base and thin foiled surface you can achieve detailed, elegant engraving accommodating both the trophy and award industry as well as the industrial market. New additions include solid white and black, proven medium for 3D model makers. 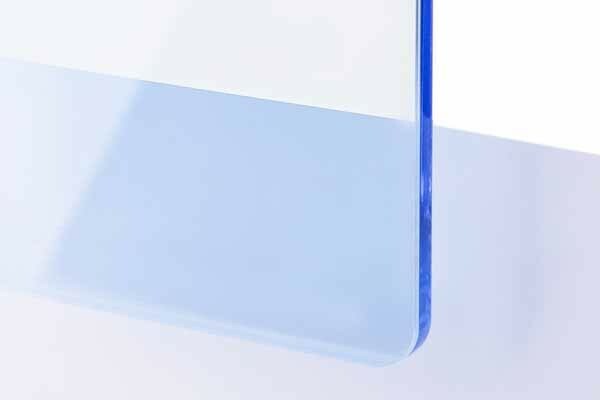 TroLase Textures is a two-layer engravable acrylic based material, suitable for applications in demanding environments, where extra durability and scratch resistance are required. 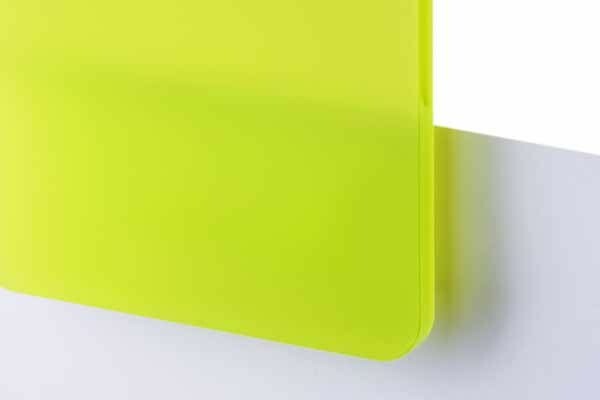 Part of Trotec's laser cutting materials range, the material features a textured, matt surface which is non-reflective, durable and easy to clean. TroLase Textures are UV- and weather-resistant, suitable for indoor and outdoor use. 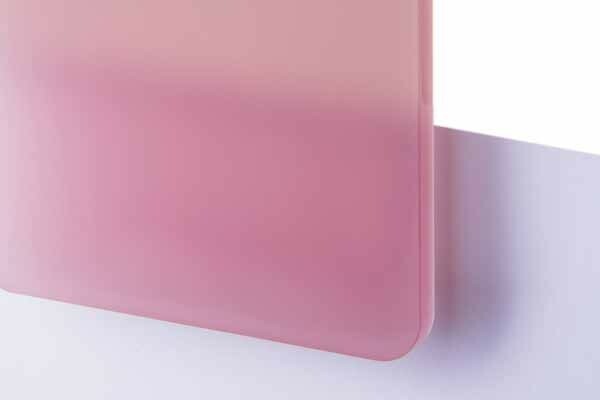 These engravable plastic sheets are pre-treated for superior ink adhesion. The Digital Print Series is a range of specially developed laserable engraving laminates which are pre-treated for superior ink adhesion. 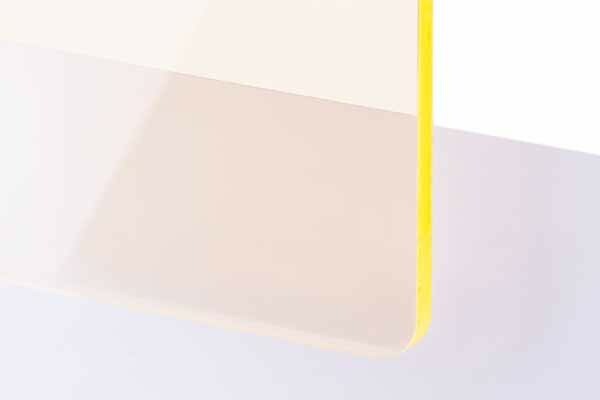 Designed for printing with UV and LED curing inks the engraving laminate has a modified acrylic core making it ideal for laser engraving and cutting. 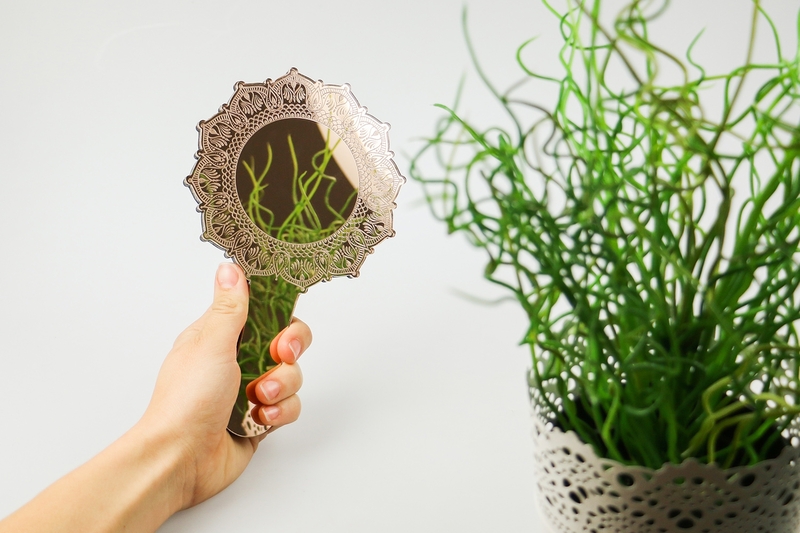 The combination of printing, laser engraving and laser cutting makes it possible to create striking and unique products and displays without compromising on print or engraving quality. *Indicates a metallic finish. Please note that metallic finishes are not suitable for exterior use. 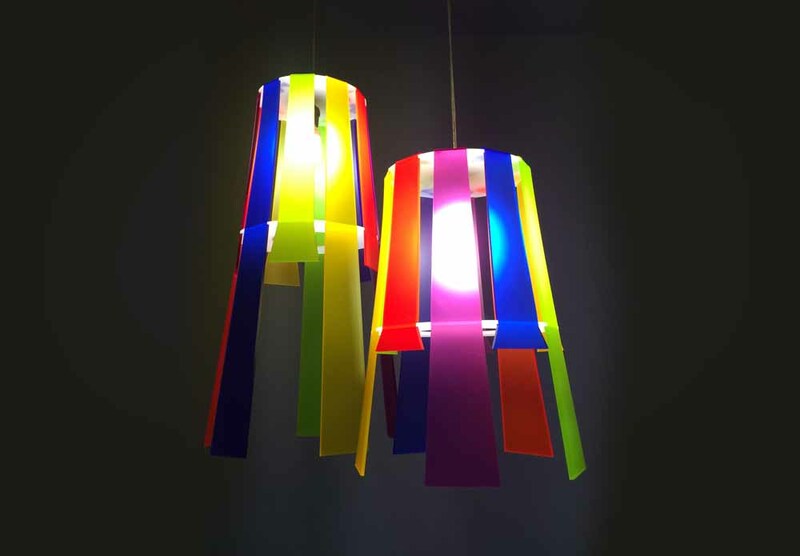 TroLase Lights are a laser cutting material highly flexible UV stable robust film with an adhesive coating on the reverse. 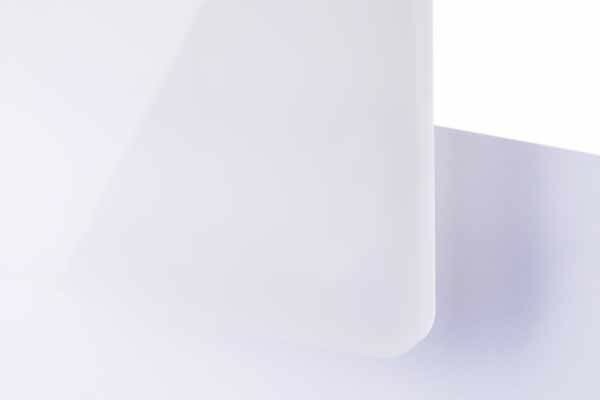 The self-adhesive film adheres perfectly to various materials such as metals, plastic, rubber and wood and makes it a popular material in industry and commerce. LaserFlex is a high quality, multi-layered polyurethane film highly suited for customising textiles. As a laser cutting material, the finest details with intricate motifs can be realised with laser processing, which would be impossible to achieve with a cutting plotter. Once the motif has been engraved and cut out on the laser machine, the design is applied to the textiles using a transfer press. 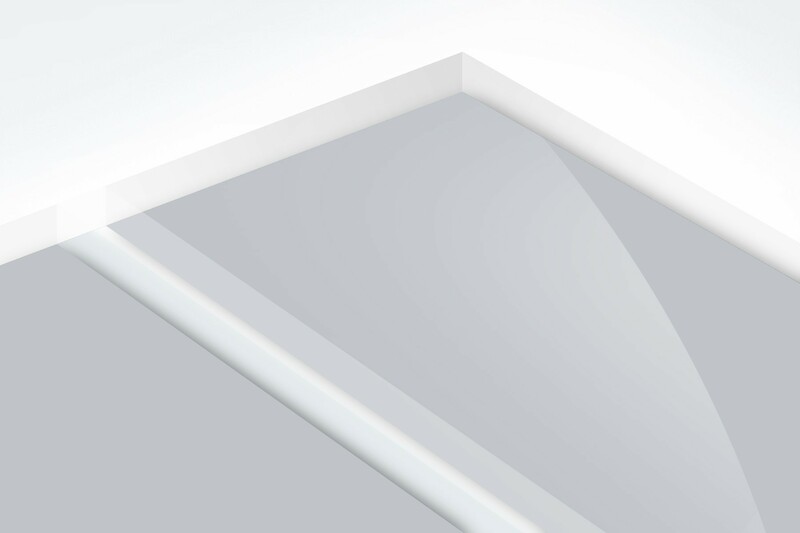 LaserFlex is characterised by good opacity and high elasticity. It is particularly suited to cotton, polyester and blended fabrics. 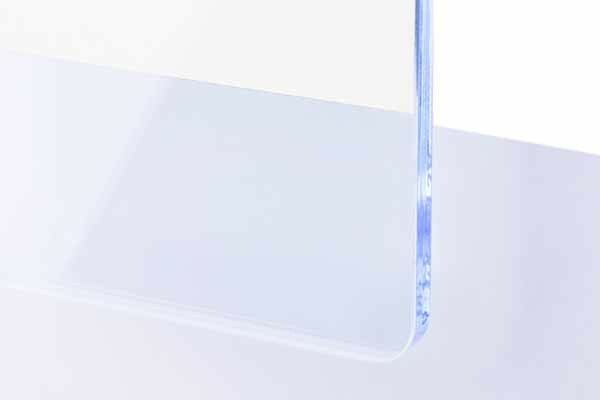 TroLase Foil is a thin, two-layer, flexible laser engraving material featuring a micro surfaced coating on an acrylic core. It comes with an adhesive backing and is UV stable, making it suitable for a wide range of applications where time and the quality of the results are the priority. TroLase Foil also allows for special processing options, such as kiss-cutting, simplifying the work process. Cast acrylic glass with a gloss finish, available in a variety of different colours and grades of transparency. TroGlass Colour Gloss is a cast acrylic glass, both material sides have a glossy finish. 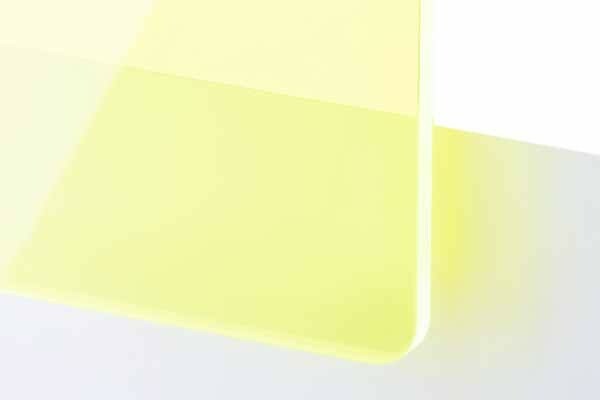 The transparent, fluorescent and translucent colors offer constant light transmission superior to similar glass colors. 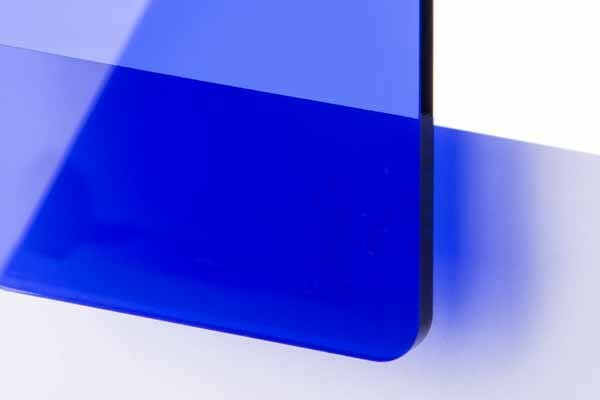 TroGlass Colour Gloss features all advantages of cast acrylic, especially in terms of impact resistance, light diffusion and handling capabilities. 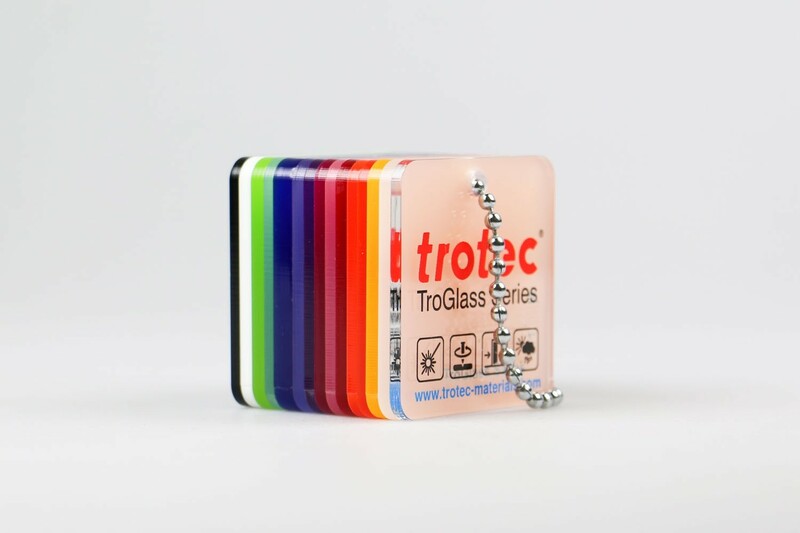 TroGlass Duo is a cast acrylic glass with one matte and one glossy side. 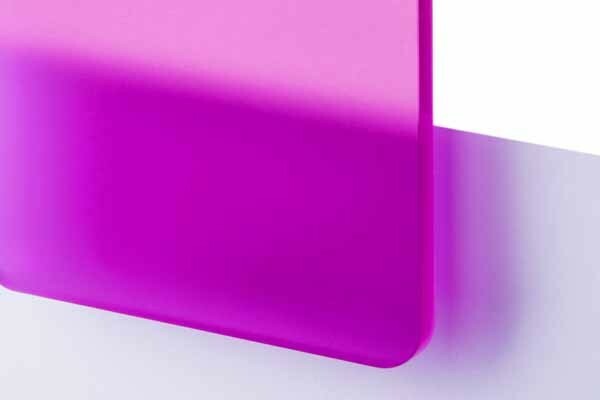 These engraving acrylic sheets have a perfect light transmission and a high resistance to external agents, are UV-stable and weatherproof. 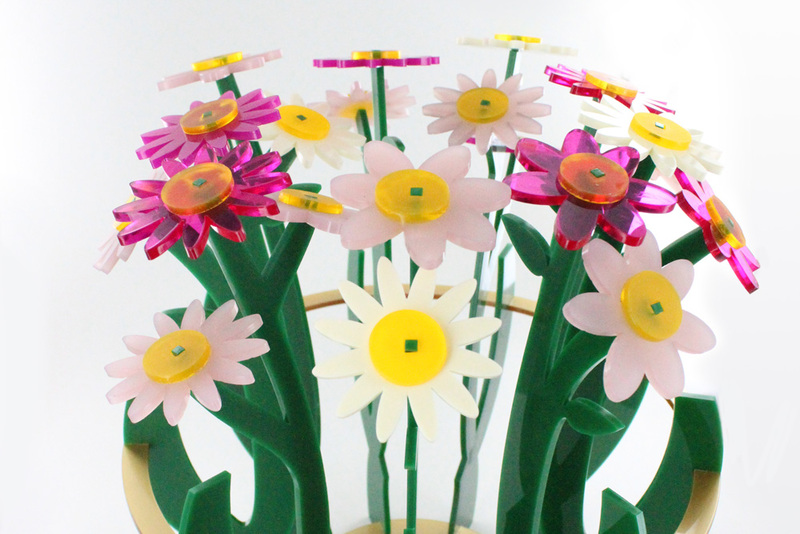 They are very easy to work with, when laser cut, the product has elegant, polished edges. The night and day colour variation allows for a change in colour when backlit, turning from black to a brighter colour. 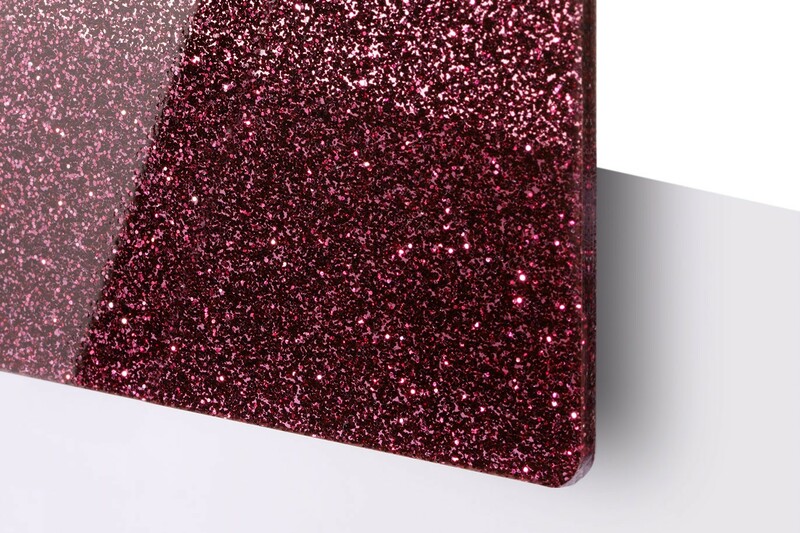 TroGlitter is a cast acrylic that is mixed with glitter particles. TroGlitter offers massive opportunities for creative minds and designers, to explore many different and interesting new visual effects. 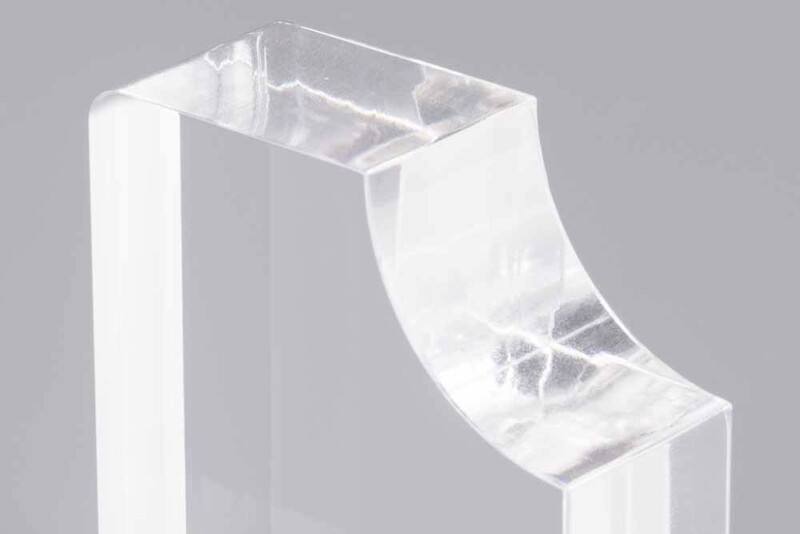 The base material consists of cast acrylic, similar to the TroGlass series, making processing very similar to our existing engravable acrylic ranges. 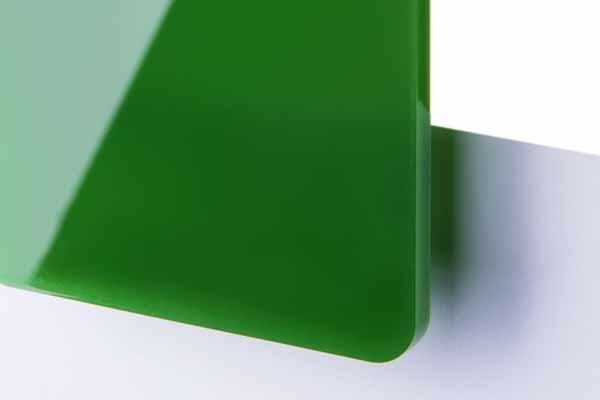 Anodised aluminum is an engravable metal coated with coloured anodic coatings. While a laser aluminium material, it can be processed with laser and mechanical engraving machines. 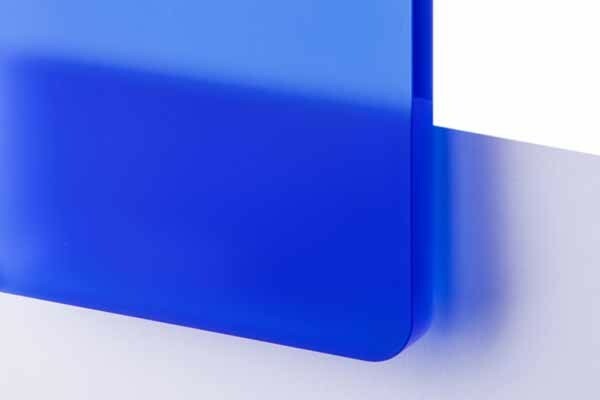 Anodised Aluminium is hard wearing, maintenance-free and adaptable engravable metal which is suitable for applications including signs, rating plates, control panel fascias and labels. 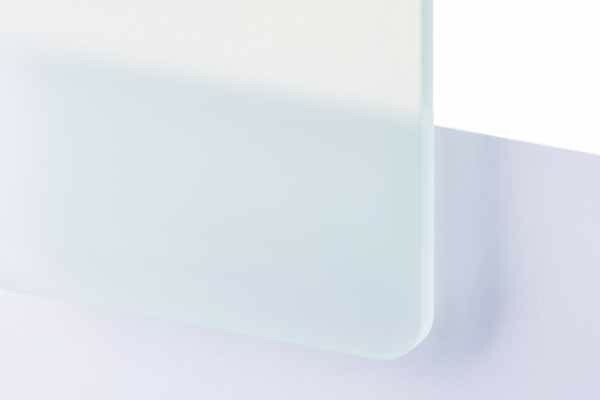 The quality surface layer will not crack, peel or chip and can be exposed to sunlight with full UV stability. 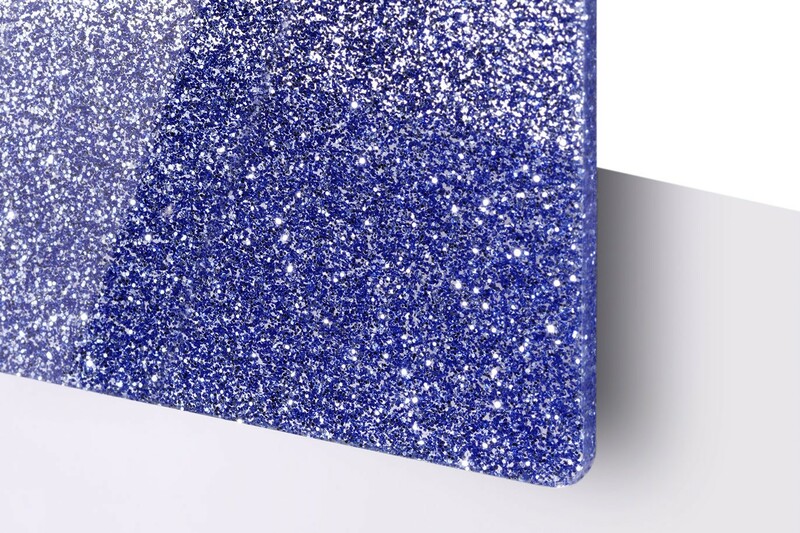 AlumaMark is a specialised aluminium designed to be laser marked using lower power settings, it is ideal for the production of plaques, awards, signs and nameplates. 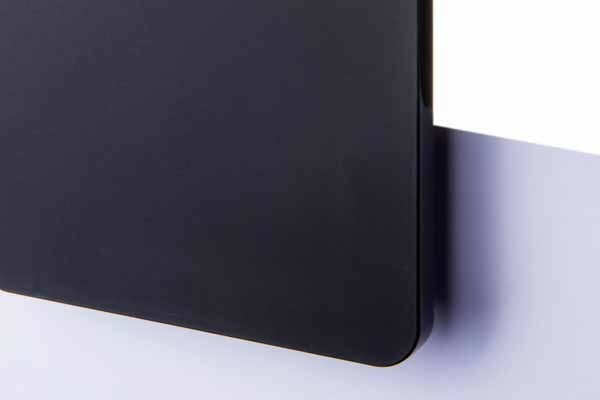 Using a CO2 laser you can permanently create Black graphics beneath the anodised surface. Marking through thermal reaction enables half tone impressions, it is therefore highly suited for photographic reproductions. Ready to mark: no metal marking spray, tapes or additional processing required. 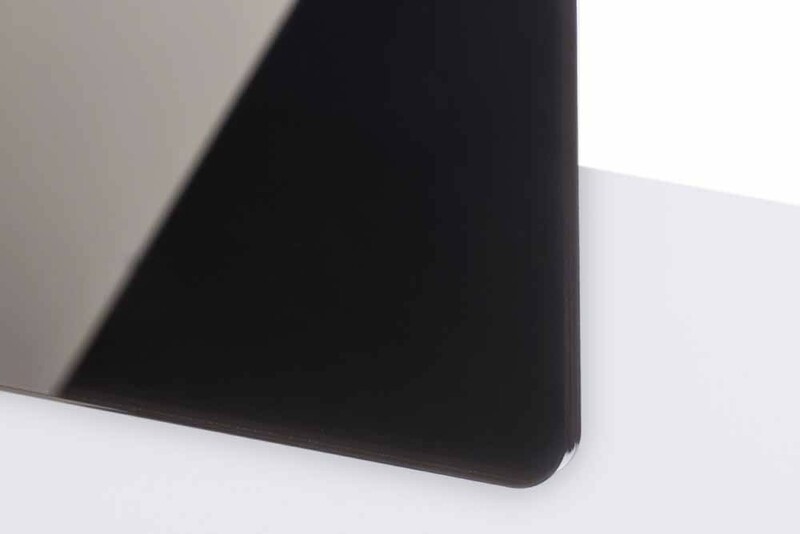 DuraBlack is a CO2 laserable matt Black non-reflective aluminium benefiting from an urethane protective top coat. Resistant to weathering, salt water, chemicals and high temperatures, it conforms to various industry and military standards including MIL-STD 130N, A-A-50271 (MIL-P-514D) and MIL-STD-15024F, Type L. Engraved, it produces an “A” grade high resolution White metallic contrast suited to bar coding and graphics. Polished Brass for processing with mechanical engraving or laser machines. Trotec CZ120 engraving brass is free cutting and easily engraved to produce the finest decorative signage. It can also be laser marked when used with laser metal marking spray such as Thermark LMM14. Our CZ120 brass is not lacquered, it will require treating prior to the use of blacking fluid. Once lacquered, brass cannot be lasered. Brass with nylon protective lacquer for engraving with the mechanical engraving machine. Jewellers brass is a lacquered brass which will never need to be polished and will never tarnish. Either diamond engraved complimented by brass blacking fluid or marked with a laser, it will produce a sharp contrast and prestigious finish. 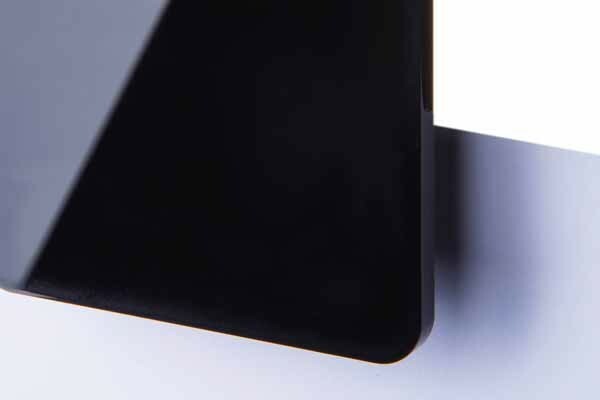 With our black enamelled brass you can achieve exceptional high quality images. 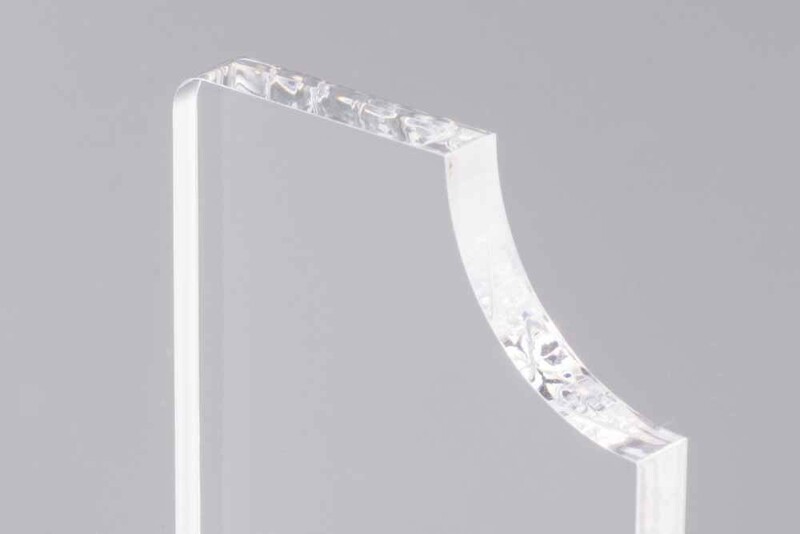 Easily cut with a guillotine and easily marked with a non-rotating diamond or a laser, Trophy Aluminium is ideal for awards and labels. Available in a range of finishes and just 0.5 mm thick it can easily be formed around plinths or trophies. A CO2 laser will create a white mark on the Trophy Aluminium. If you want to produce a black mark we recommend using Alumamark. We stock premium quality type 304 stainless steel, available in bright polished and brushed finishes. It can be used to produce high quality and robust signs and labels for a range of applications. Type 316 (available on request) provides an extra level of corrosion resistance making it the ideal choice for coastal and heavily polluted areas. MDF is a strong and cost effective solution for a variety of applications. 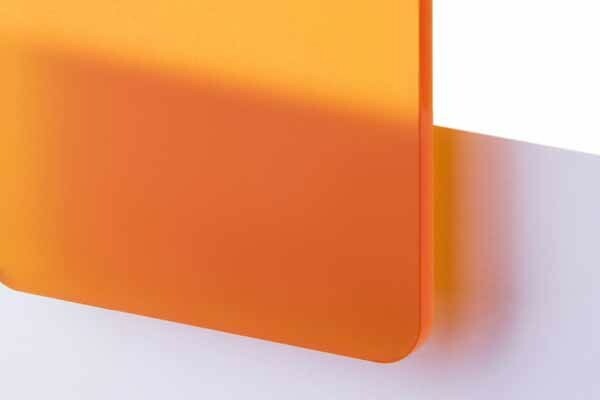 Light in colour, with a smooth sanded finish, Trotec's range of MDF engraving sheets are a strong, cost effective solution for numerous applications. Manufactured from natural soft wood fibers, it may be subject to variation in tone and density like any natural product. Available in five luxurious finishes, our solid wood sheets are ideally suited for the requirements of laser processing. 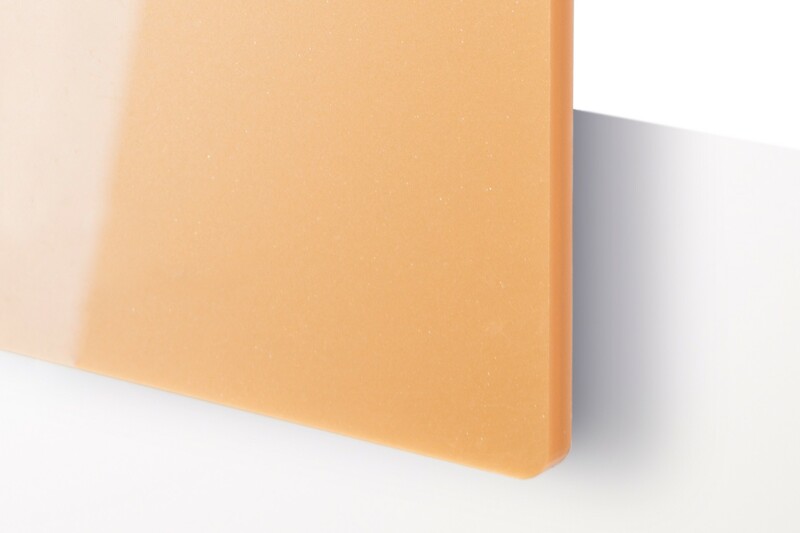 A sanded, matt and varnished surface offers an authentic high quality appearance and durability. 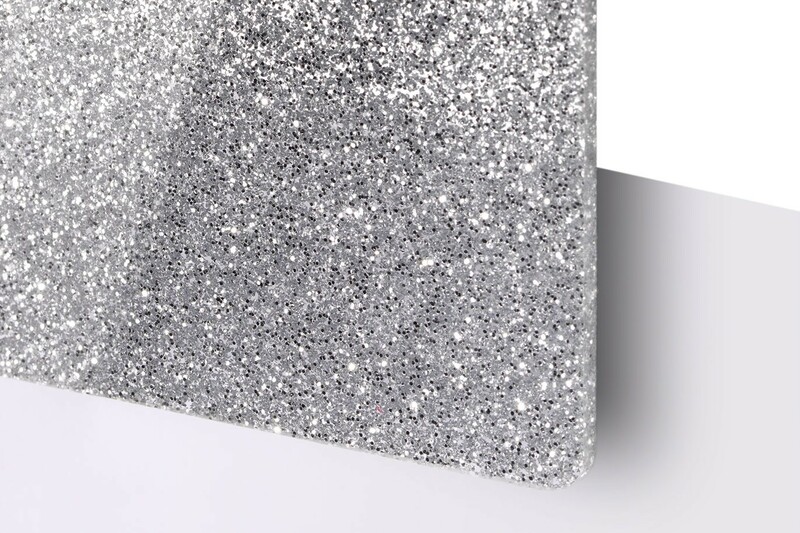 Incredibly versatile, our sheets can be used for a multitude of applications such as small interior signage, interior decorations, fashion accessories and promotional giftware. An extremely versatile and durable material for laser processing. Laserable Plywood is extremely versatile, durable and environmentally friendly. 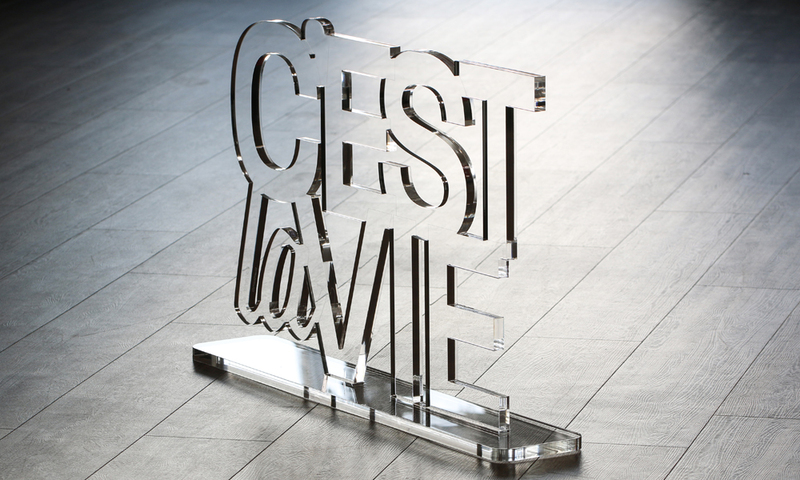 It is perfectly made to be laser cut and engraved. 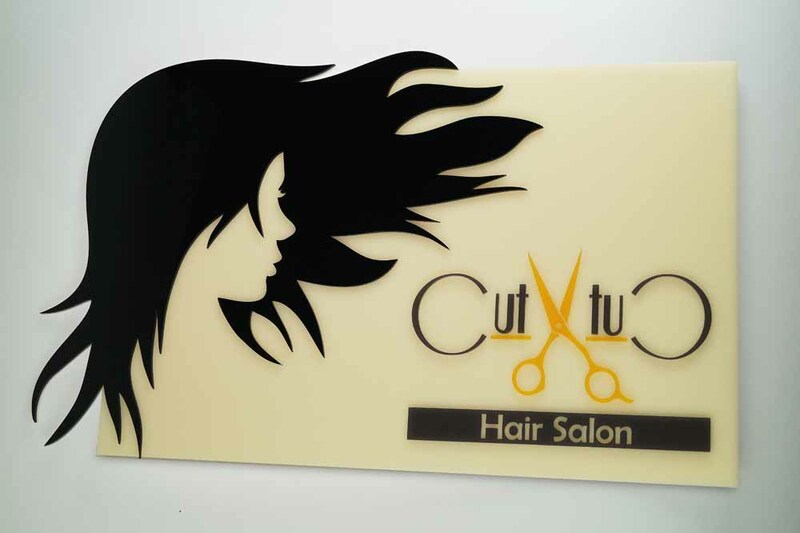 Lasering produces precise, smooth, crack free cut edges. TroCraft Eco is made from pure cellulose fiber, produced without additives, fully biodegradable and allows emissions-free processing. Due to its low weight and easy processing, TroCraft Eco is perfect for interior design, model making or product and industrial design. 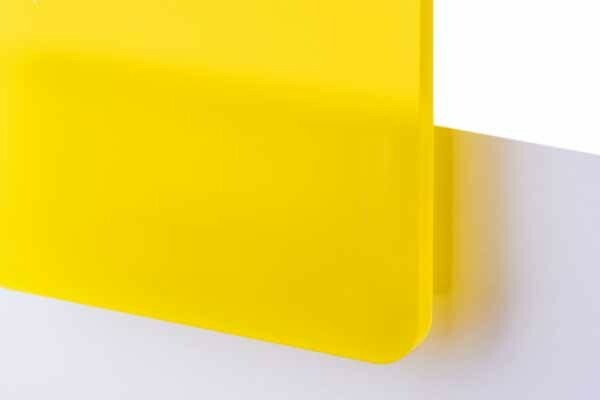 This durable material can also be used for customised, modern designs given its stability, flexibility and formability. 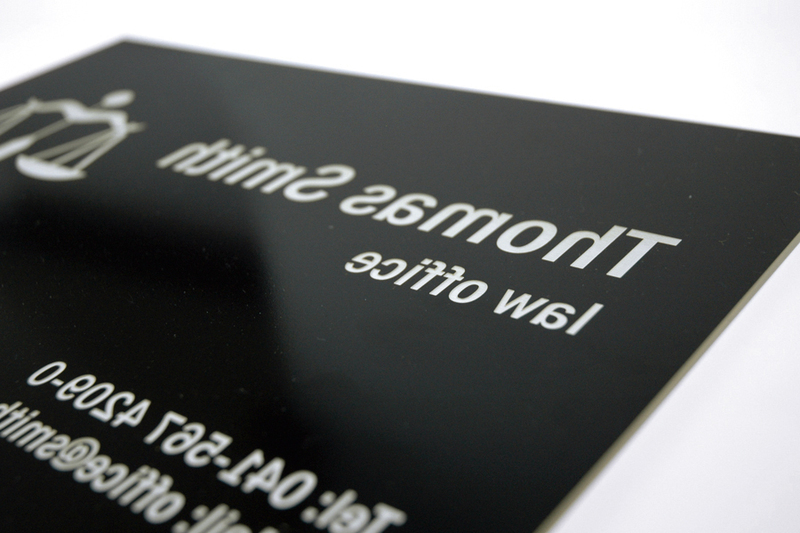 Our innovative Laser rubber sheets from Trodat have been specially developed to deliver the best laser engraving results with the highest productivity. Whatever your requirement, from saving production time to reducing odours in your production area, Trodat is the right laser rubber sheets for your application. Trodat’s laser rubber sheets are completely harmless with regard to occupational health and safety. LaserPaper Colours is especially suited for laser processing, it is non-fading and easily folds and bends to create shapes. This LaserPaper is available in a variety of different shades and thicknesses. With a thin foiled surface, intricate details can be produced quickly on this engraving laminate. TroPly is an engraving laminate with a thin foiled surface which will enable you to produce intricate details swiftly without shadow effects. 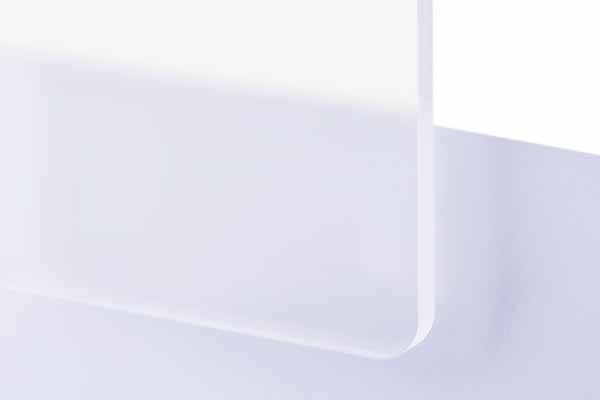 With a reflection free finish it is an ideal choice for an array of interior applications, particularly when a high degree of detail is required. The lustre of real metal with a thin top layer for fine line details, TroPly Metallic engraving laminate is suitable for a variety of applications. 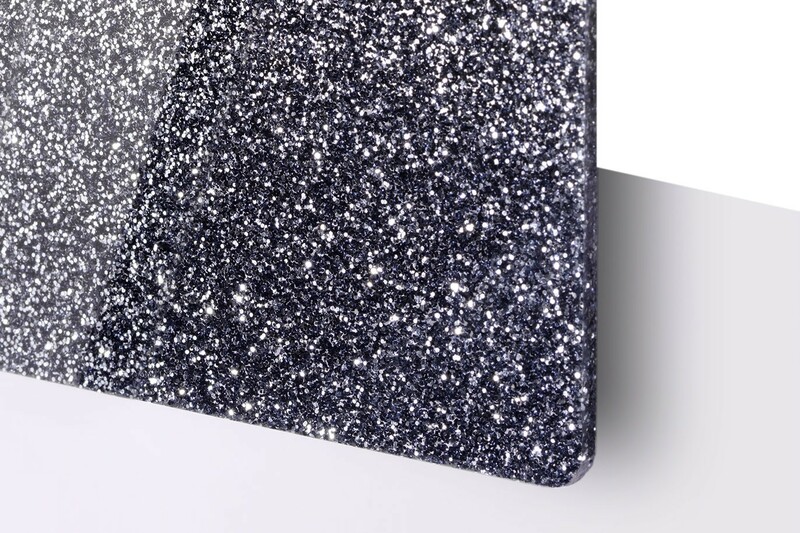 TroPly Metallic engravable plastic sheets provide the lustre of a real metal with a contrasting core. 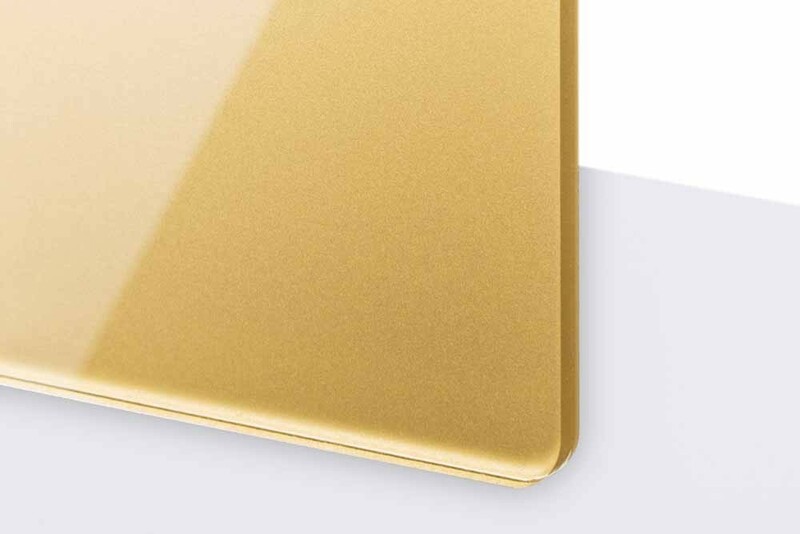 The foil surface of the engraving laminate enables fine line detail and cost effective processing, making it perfect for trophies, gifts and awards. TroPly HiGloss Reverse is sleek and rich in depth of colour. 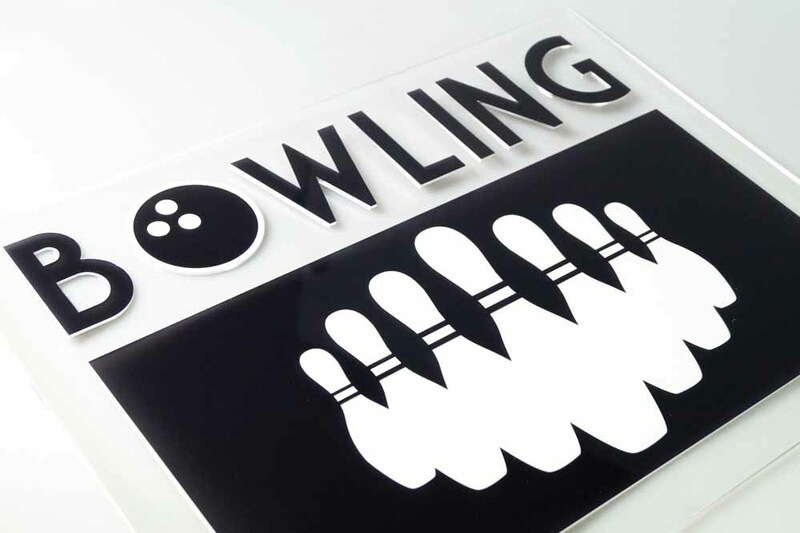 A UV stable engravable plastic material, it lends itself to external signage and back-lighting, with the added benefit of the ability to produce 3D engraving effects. Abet Rigid is a high pressure laminate suited to internal use. 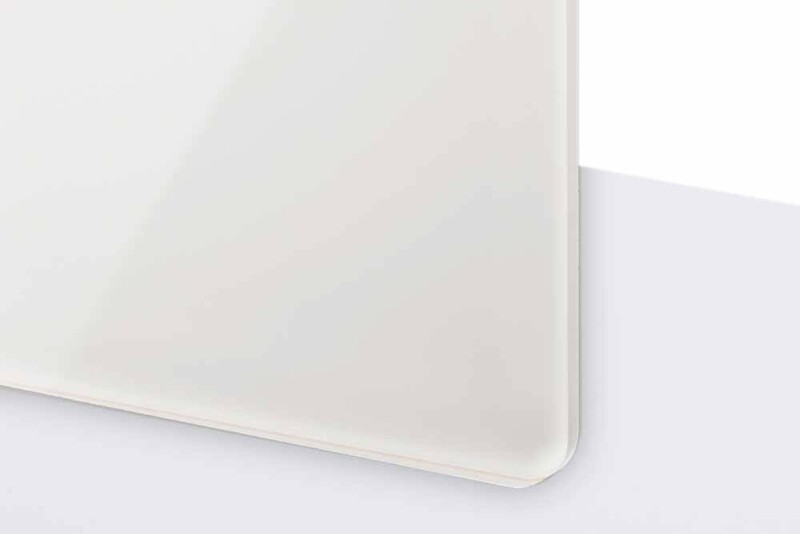 It has a hard durable melamine surface requiring minimal maintenance. As a general rule it is a 3 ply material enabling engraving front and back. Both colours and metallic finishes are available, providing a cost effective and practical solution for industrial labels and signage. It is ideally suited to the electrical industry, tallies, ID tags and key fobs. Non-flammable up to temperatures of 400°c conforming to the British Adopted European Standard BS EN 438-7:2005. Please note: Colour variances may occur online due to screen resolution settings. Please request a sample or swatch if an exact colour match is required. TroGlass Mirror is an extruded acrylic glass with a reflective surface. TroGlass Mirror is the perfect alternative to real glass thanks to lighter weight and a higher breakage resistance than glass, meaning the material has a lower risk of falling and breaking when attached to a wall. Anodised Aluminium is hard wearing, maintenance-free engravable metal which is adaptable for applications including signs, rating plates, control panel fascias and labels. 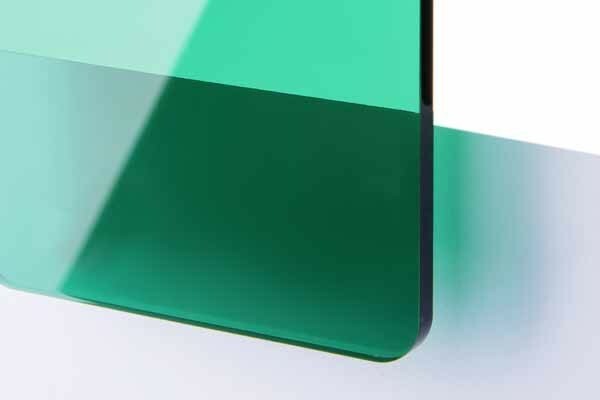 The quality surface layer will not crack, peel or chip and can be exposed to sunlight with full UV stability. 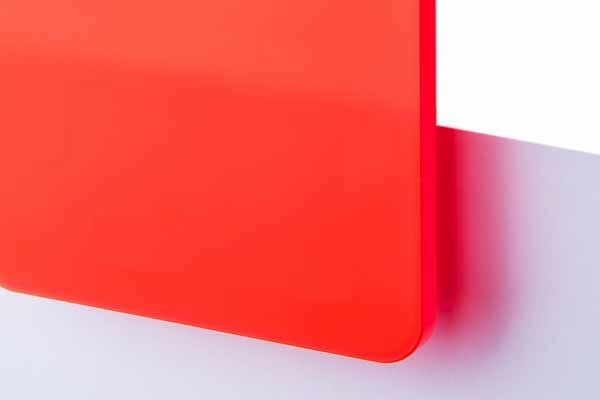 Anodised Aluminium is hard wearing, maintenance-free and adaptable for applications including signs, rating plates, control panel fascias and labels. 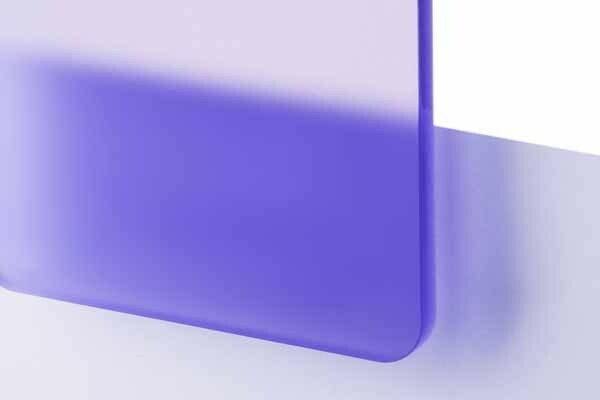 The quality surface layer will not crack, peel or chip and can be exposed to sunlight with full UV stability. 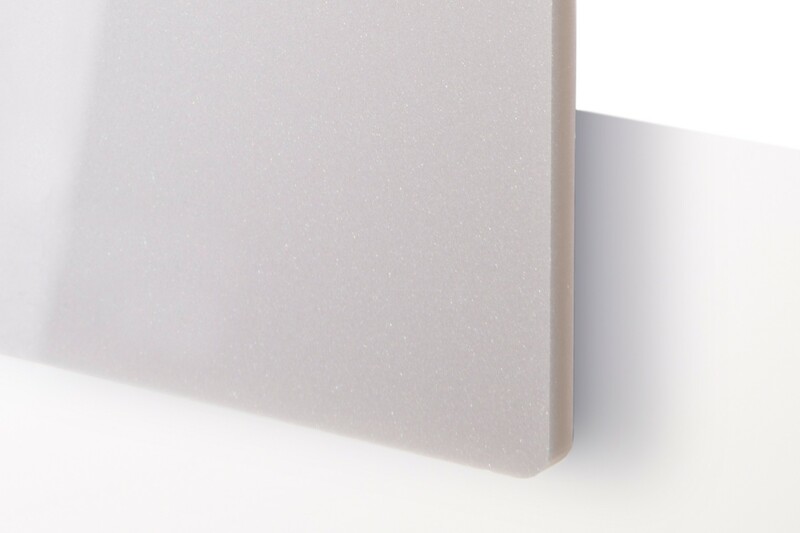 Trotec's MDF fiberboard features a high quality surface with a homogeneous fiber structure. The MDF fiberboard has an excellent load-carrying capability. The high fiber density allows for great results even when laser cuttinh fine-details. Some applications examples include: model making, cut-out shapes, base material for painting and coating. Trotec's plywood is made from softwood, combining lightweight characteristics with improved dimensional stability. The untreated, bright surface is ideally for laser processing or painting. Applications examples include: model making, cut-out shapes, base material for painting and coating. Our veneered wood is supplied with a formaldehyde free fiber board core with wood laminate on either side. 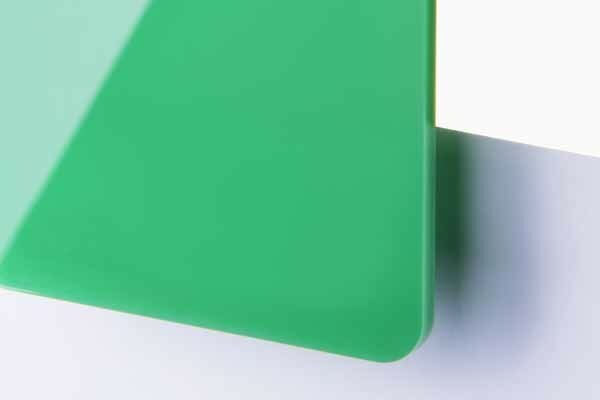 Sanded smooth and finished with a rich clear coat they are suitable for a wide range of applications. 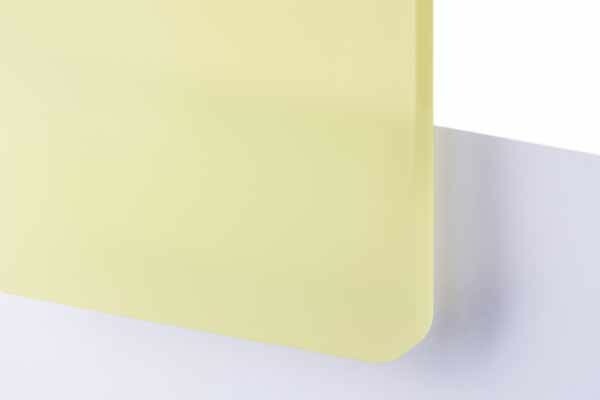 Our solid alderwood sheets are milled flat and warp free and will provide outstanding results. Discover our laser engraving material swatches. Our wood materials are available in a swatch form allowing you to show the different materials. Trotec's laser materials starter kits are the perfect introduction to laser cutting and engraving. 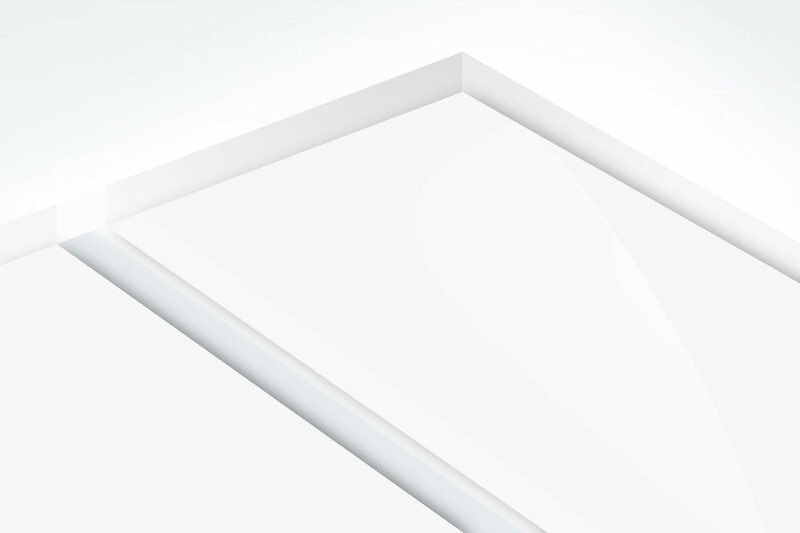 Order our LaserPaper material swatches online. Specially designed to use on laser engraved plastics our acrylic filler paints will not affect nor craze” the lasered area. To infill metals we recommend our quick drying cellulose paint to create a permanent hard gloss finish. 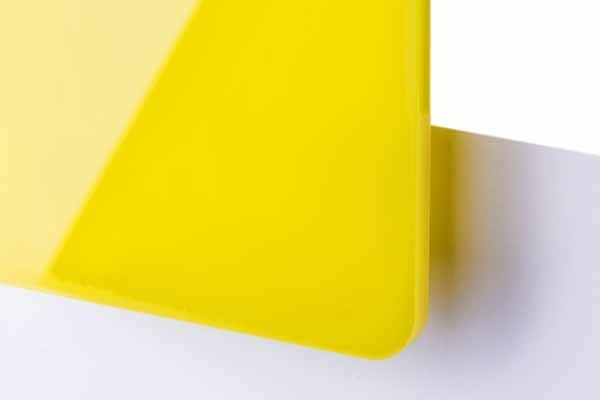 Blacking Fluid is a simple solution to create a contrasting mark on coated aluminium and brass. 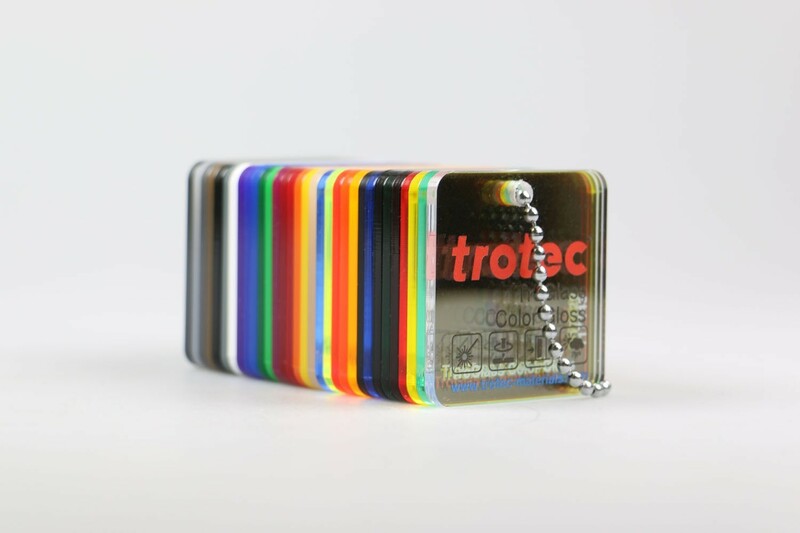 Anodised aluminium tags in different colors and shapes for laser engraving. 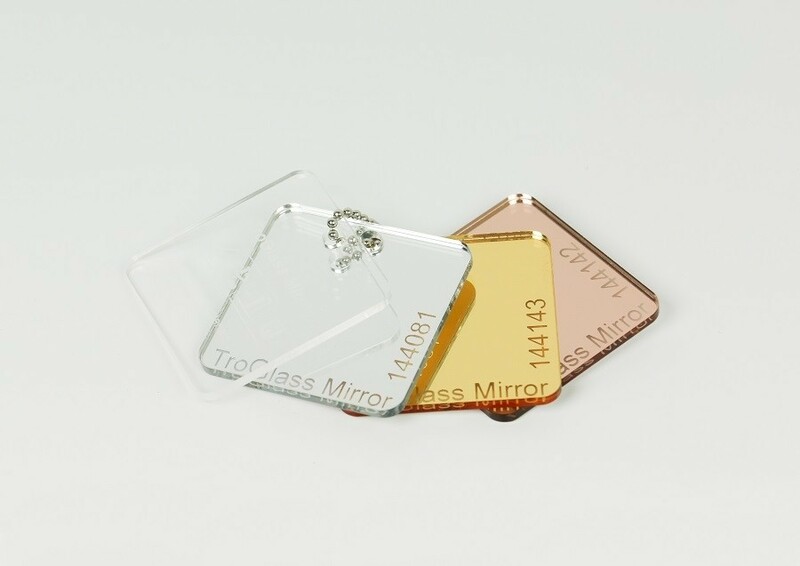 Made from anodised aluminium (unless stated) and available in various shapes and colours, our tags will engrave in a frosty white colour when laser engraved or will reveal an elegant silver lettering when marked with a mechanical engraver. All of our aluminium tags are sold in packs of 20. 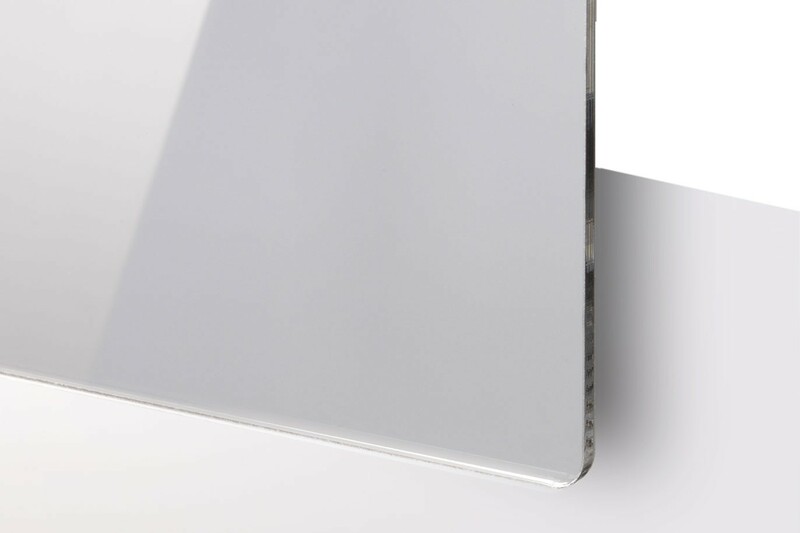 Signage Mounting Devices are made of solid stainless steel for durability and long-lasting quality appearance. 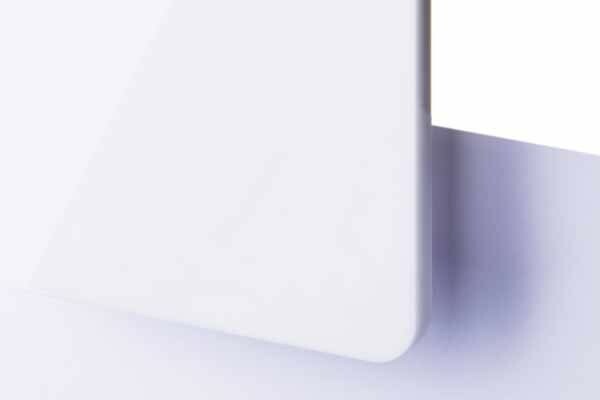 Alternative sizes and fixing options offer a wide range of sign- and mounting options. Screw caps are the easy-to-use alternative to give a high-quality appearance to a regular screw. A simple cap holder is applied together with the sign using a standard screw. The elegant cap made of solid stainless steel. We carefully selected a range of adhesive tapes with the sign and engraving industries in mind so that you get the optimum performance for your applications. Seklema is a workholding mat engineered for mechanical and laser machines. By simply pressing your workpiece into place the formulation of this high quality mat holds the material securely in place eliminating the need for clamping or using double sided tape. 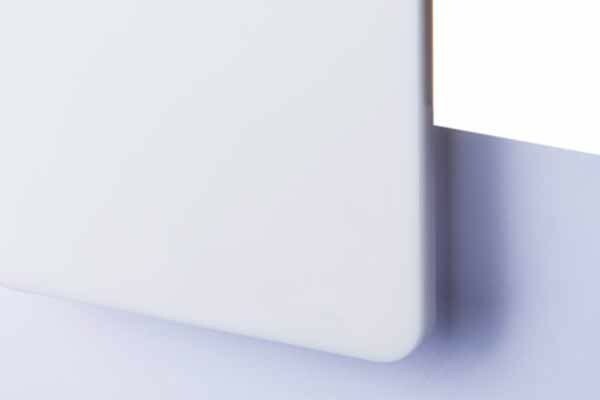 Vac Grip is a cost effective specially formulated foam material consisting of thousands of small holes designed to hold down individual or multiple workpieces. Tungsten Carbide Cutters: These cutters are recommended for engraving metals and plastics. Conical Diamond Cutters: Conical diamonds are recommended for engraving and personalising metal products, gifts and awards. Faceted Diamonds: If you need to produce high visibility lines on metals and for glass engraving, then faceted diamonds are recommended. 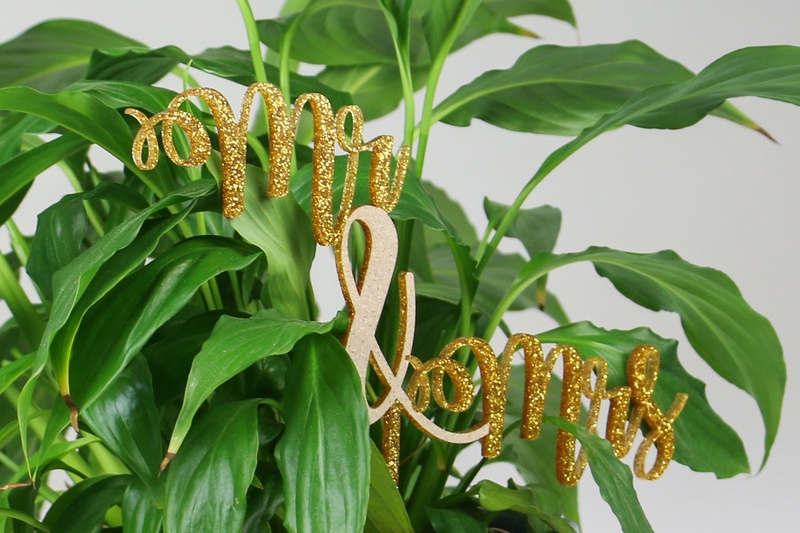 Available in Antique Gold and Bright Silver finish our nameplate holders come in a variety of sizes and will enhance your engraved or printed signs. Holders can be supplied with a TroPly nameplate. 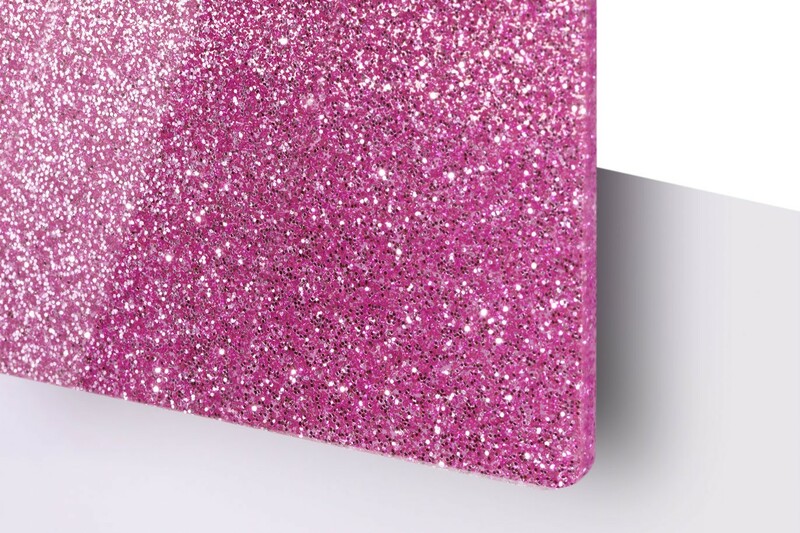 Whether you are looking for metallic finishes or vibrant colours they will be cut to fit perfectly into the holders. Great for personalisation, the carabineers and anodised golf divot tools reveal a white colour when laser engraved for excellent contrast. Available in limite quantity, these photo frames have been specially selected to achieve the best laser processing results. Please note that this is a limited stock item, once sold out the frames will no longer be available. 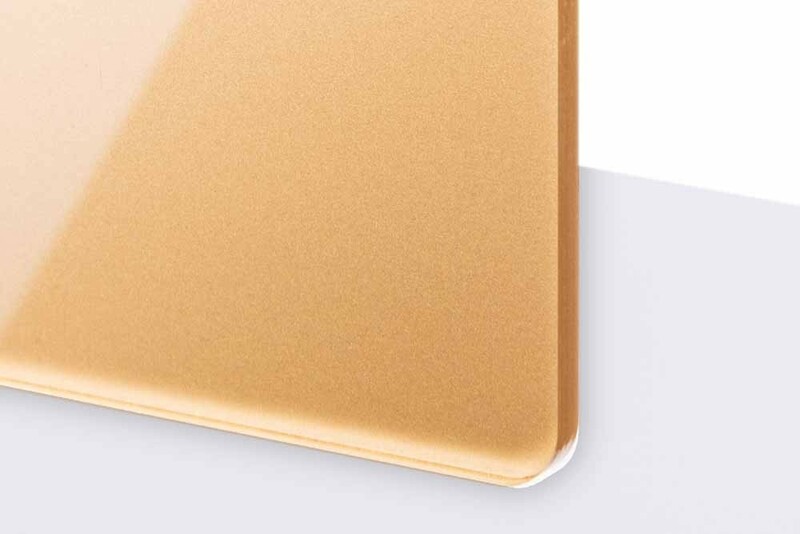 Ready to laser engrave our photo frames and albums come in a range of popular sizes and elegant finishes. 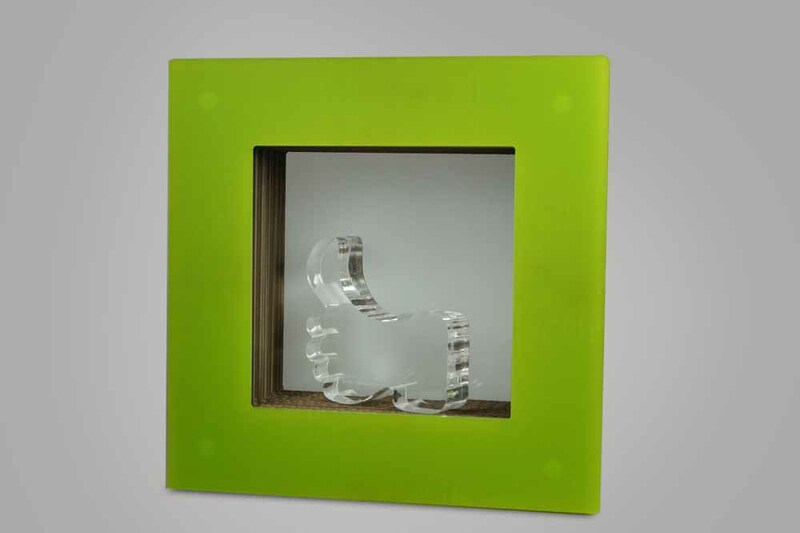 In a constant effort to supply the best laser products, our high quality frames are now even better! These new frames are made from alder wood and come complete with glass and folding easel back that allows for a vertical or horizontal orientation. Our quality selection of both timber and anodised pens and boxes are tested for optimum high quality and finish. Ready to personalise, they will give you outstanding results for your clients. Available in maple or rosewood our key chains are perfect for custom laser engraving. A clear finish has been applied for easy cleanup. Our range of wine boxes and drinks accessories offer the perfect solution for personalised celebration gifts. Spot your luggage quickly on the carousel with the anodised luggage tags The highgrade alumimun and anodised finish are durable for years to come. Perfect keepsake gifts that will always be treasured. These products offer the perfect space to add images and sentimental quotes. Whether you want to laser engrave a photo, a logo or some text our jet black granite tiles will produce a crisp, contrasting mark. 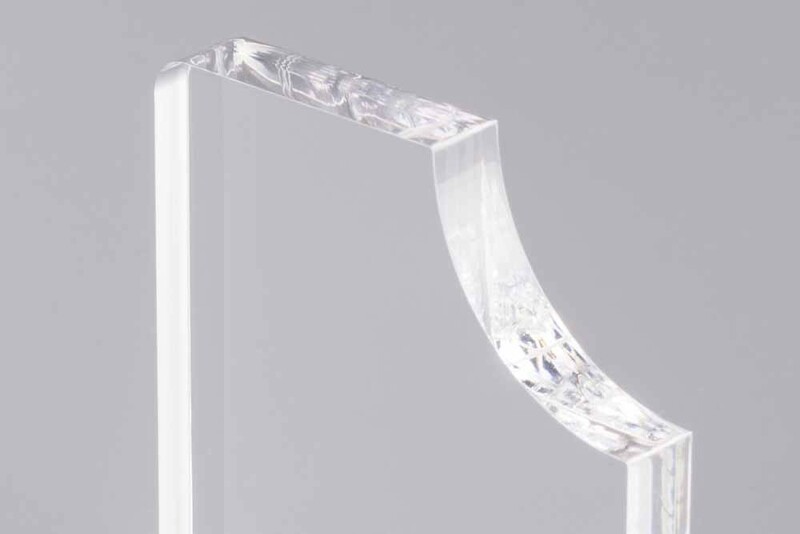 With smooth polished edges they are an ideal choice for elegant memorials and gifts. Engraving laminates for reverse engraving with a mechanical engraving machine. A selection of metals for laser processing. The TroGlass series of engravable laser acrylic offers a wide range of cast acrylic glass sheets in various colours, grades of transparencies and surface properties. 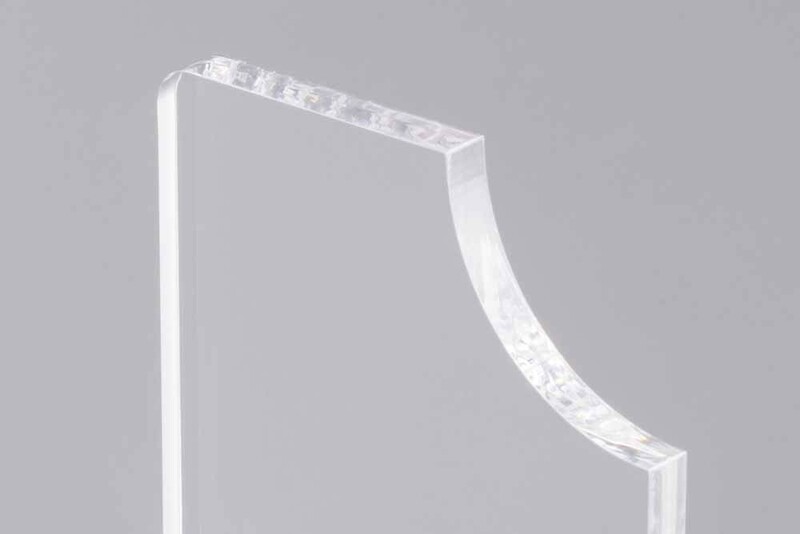 This variety accommodates a wide range of laser acrylic engraving and cutting applications, such as illuminated signage, display stands, trophies, awards and many more. 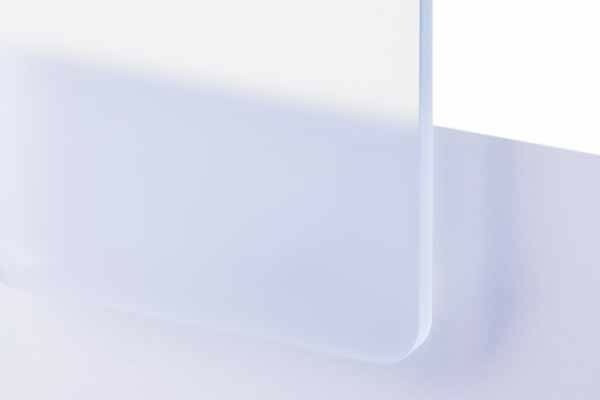 The excellent light transmission and light diffusing properties make TroGlass cast acrylic the number one choice for any backlit signs. 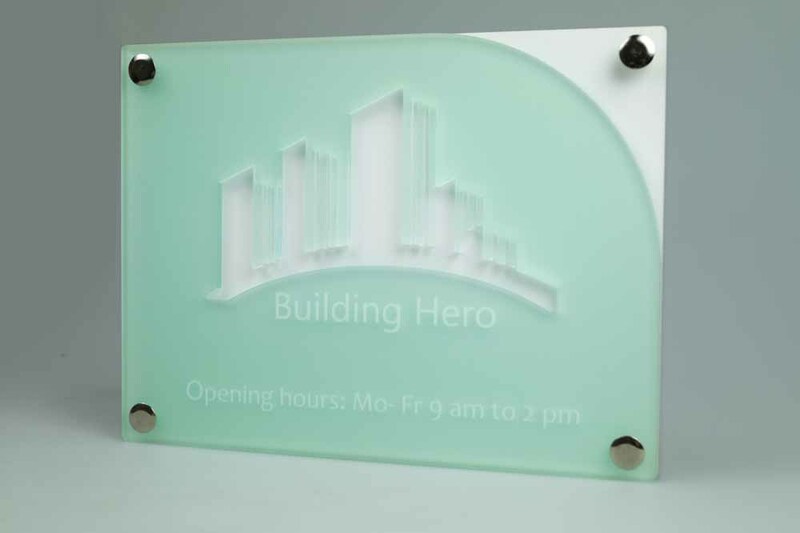 Trotec's laser engraving acrylic range TroGlass includes many different cast acrylics offering different grades of transparency. Part of the laser engraving materials range, TroGlass can be used for a variety of different applications. Discover the full range of Trotec engraving plastic sheets.